Domestic cleaning jobs. If you are wondering what a pet peeve is, it is something that is most annoying when done to you or in your presence. 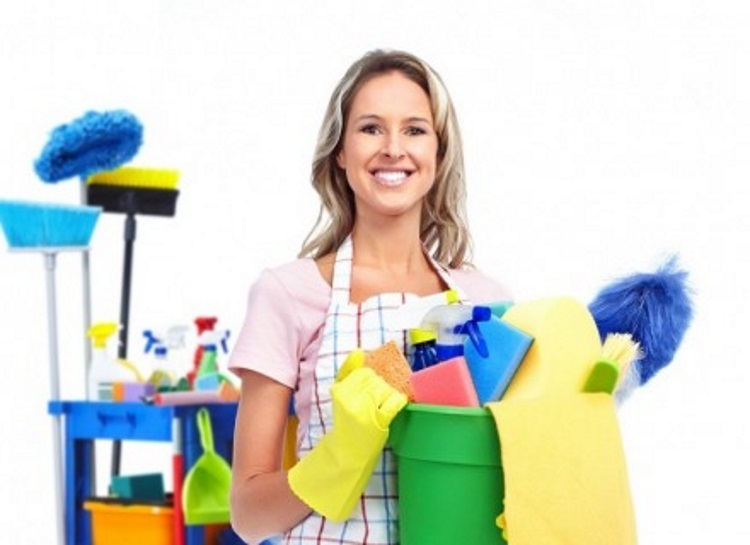 Domestic cleaning jobs are easy to find in London due to its high demand. However, it comes with its own share of challenges especially from clients. House cleaners in London can attest to being super annoyed by something their client did or said. Here are the most common pet peeves your housecleaner loathes but will not tell you. Expecting your housekeeper to de-clutter your house – Your housekeeper’s role is to clean your home. When it comes to piles of unnecessary items in your home, the best they can do is arrange it neatly. However, it is your responsibility to decide what to keep and what to get rid from your house. Not mentioning you have a pet – Some people are allergic to pets and you want to mention that in due time so that a domestic cleaning service in London sends someone who is not allergic. It also helps to know of a pet beforehand so as to arrange where the pet will be while your house is being cleaned. Improper use of the bathroom – Nobody enjoys cleaning after you in the bathroom, especially after a long call. It is common courtesy to leave your bathroom clean. At least flush after use and make sure you aim properly. You also want to make sure you dispose of your bathroom items properly after use. Giving your housekeeper a timeline in which they should have finished cleaning – Housekeepers are professionals who now well not to waste time while on a cleaning appointment. However, this does not make them superhuman that they can clean your entire home in few minutes or hours. If you want a well-done job, allow your housekeeper ample time to do their cleaning. Insisting on a quote over the phone – when you get in touch with a domestic cleaning service provider, it can be impossible to get a definite quote on the phone. Allow the housekeeper to come to your home and determine the services you need and how much time it will take before providing a quote. On the phone, you can only get a rough estimate which is bound to change once the services have been delivered. Supervising your housecleaner – Most home cleaners are experienced and do have the necessary skills and tools needed to perform their work. Supervising your housecleaner communicates mistrust in their abilities and is bound to leave a bad taste in their mouth. You can limit your presence to occasional question or clarifications needed by your housekeeper. You should not try to show them how to perform their job or watch their every move. If you are wondering why you cannot get a consistent housekeeper, it is probably something that you do that is such a pet peeve. Be considerate of your domestic cleaner’s feelings and needs and they will happy to be of service to you always. Contact us at Cleanlinks to find cleaners in London.